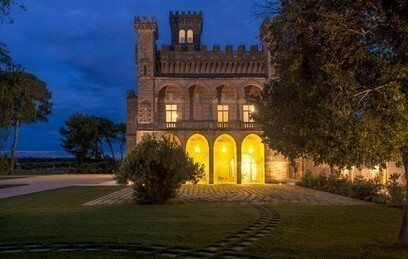 In this section you will find elegant boutique hotels and designer hotels; romantic retreats for your honeymoon in Puglia or charming hotels for a lively holiday. 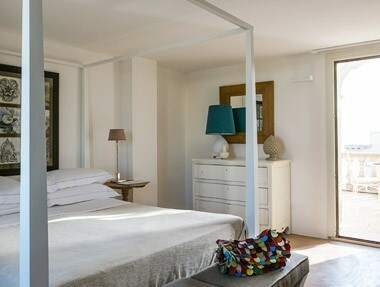 The convenience of being near major tourist and cultural centres is associated with the tranquillity of their location, always a little secluded, away from the hustle and bustle of modern life. 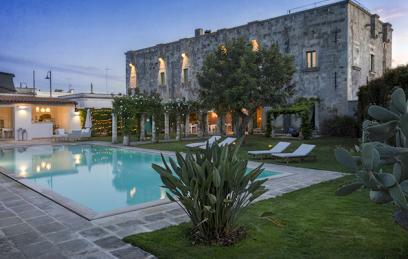 A few steps away from your quiet boutique hotel in Puglia, you can enjoy the vibrant nightlife and look for the best pub or the most popular nightclub, or choose an intimate restaurant for your romantic dinner. 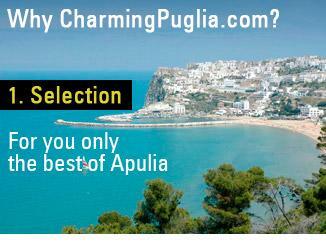 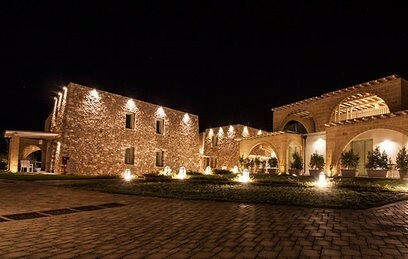 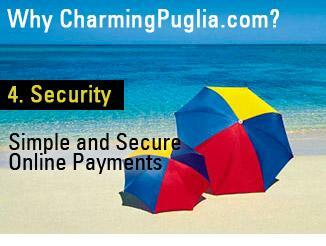 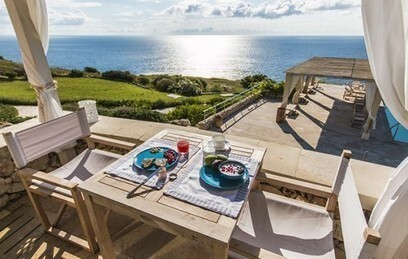 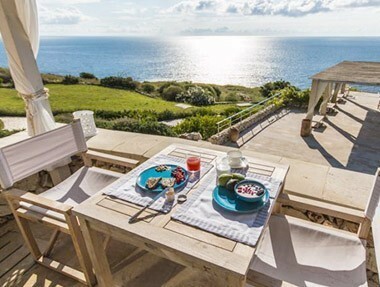 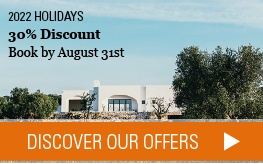 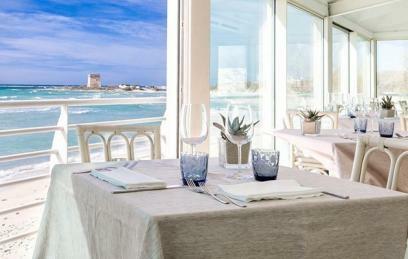 The staff of CharmingPuglia.com will help you to find the designer or boutique hotel in Puglia that best matches your taste and plan your perfect holiday. 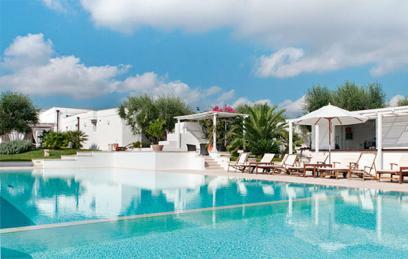 Browse through the boutique hotels in our selection: choose your location and start packing!